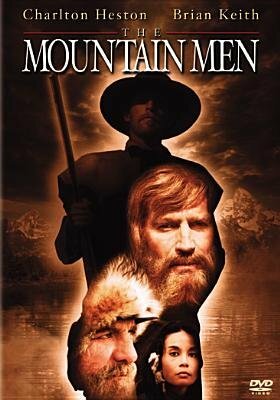 Bill Tyler (Charlton Heston) and Henry Frapp (Brian Keith), two aging beaver trappers in the high Rockies, find their lives on the line when they encounter Running Moon (Victoria Racimo), a beautiful Blackfoot runaway. Though Tyler wants no part of her, she takes him as her own--which angers her true mate, Heavy Eagle (Steven Macht), the powerful local Blackfoot chief. Beautiful photography is one of the highlights of this offbeat mixture of action, adventure, and comedy, which features a script by Charlton Heston's son, Fraser Clarke Heston.